Kazuo Isshiki is a senior associate and member of the Complex Litigation and Dispute Resolution Group in the Tokyo office. Kazuo focuses on intellectual property, antitrust, product liability and other commercial disputes for both domestic and foreign companies. He also advises clients on general corporate matters. 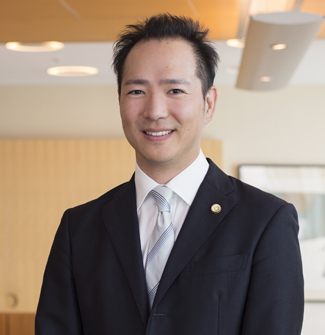 Prior to joining Orrick, Kazuo was an associate in the Tokyo office of Paul, Hastings, Janofsky & Walker LLP.